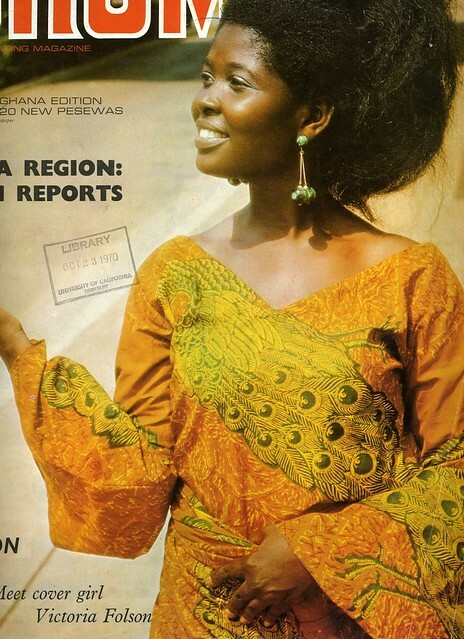 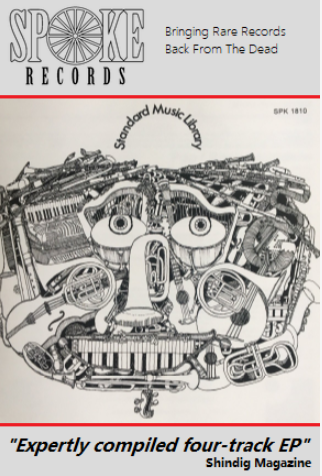 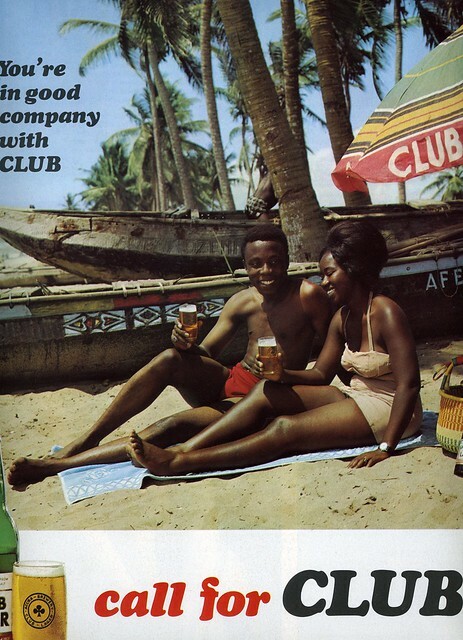 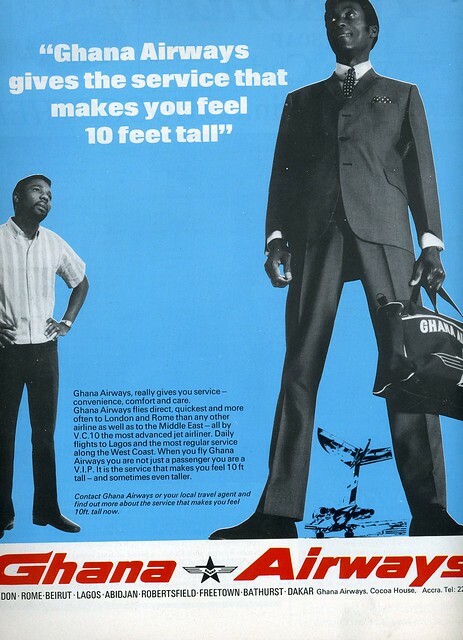 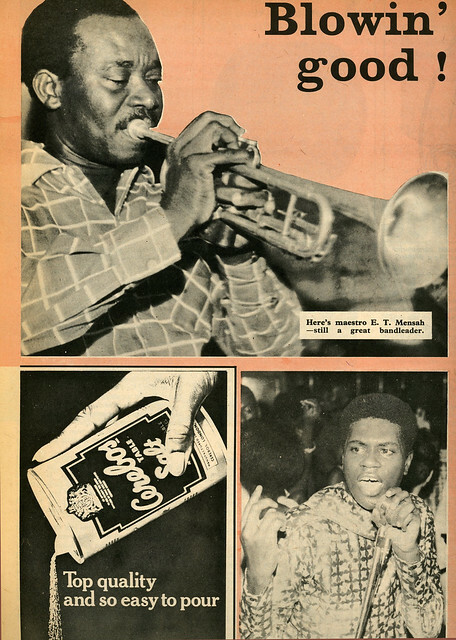 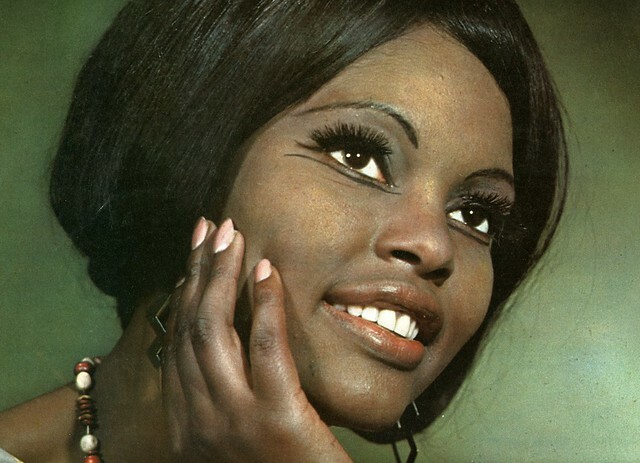 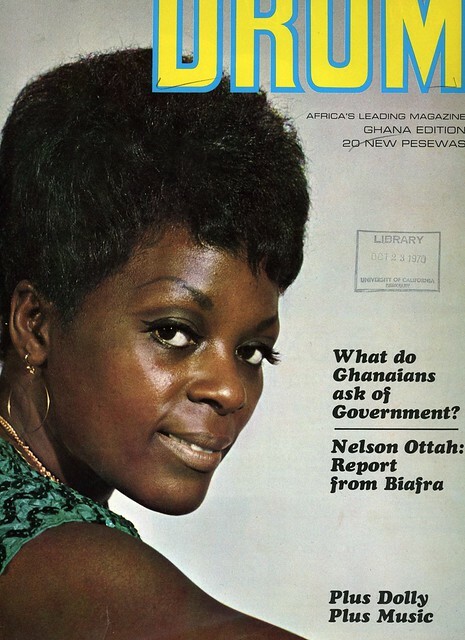 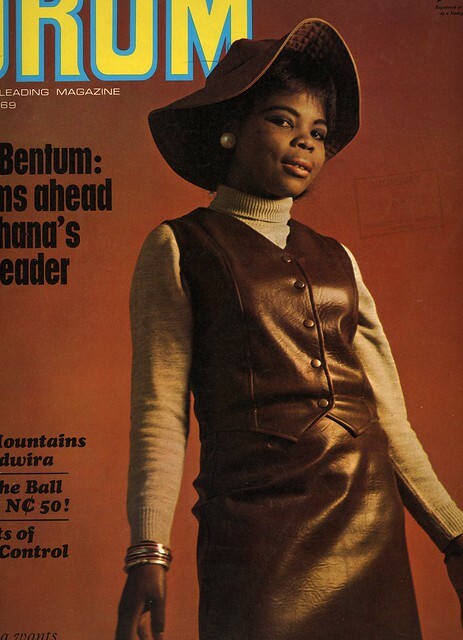 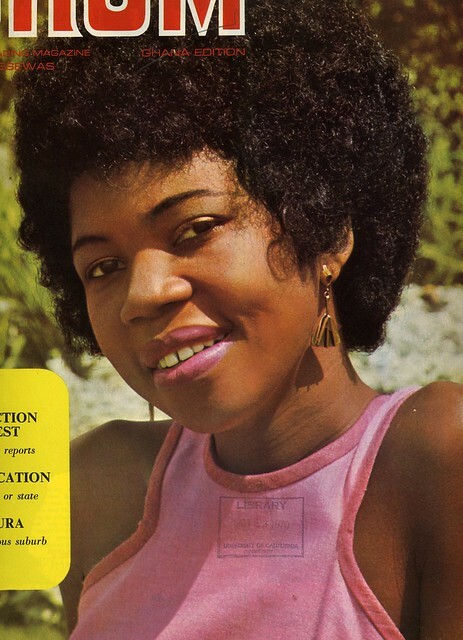 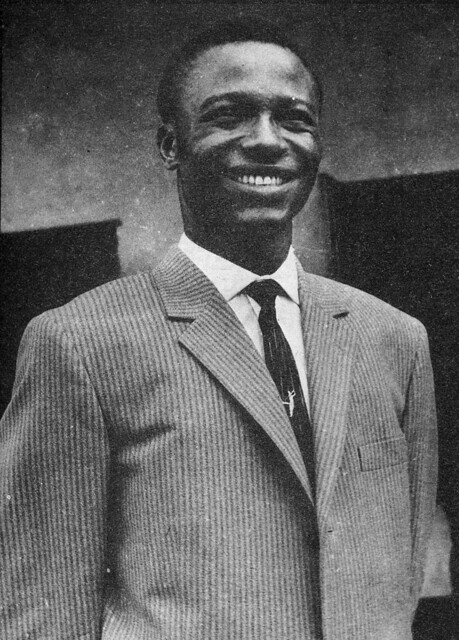 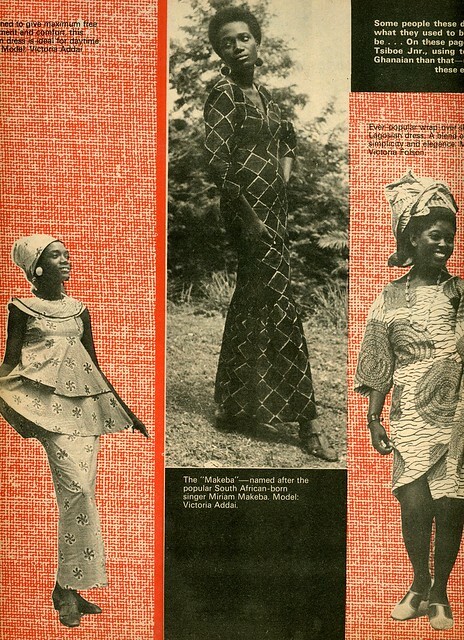 While surfing round the world wide web for material for our Soul to Soul post we encountered these scans from a 1969 magazine called “Drum” from Ghana. 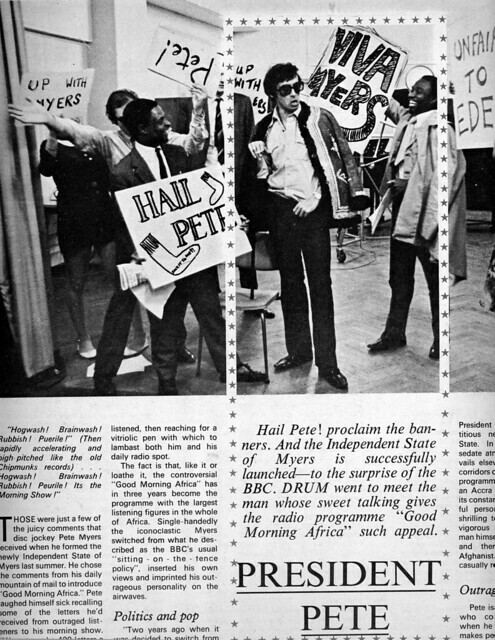 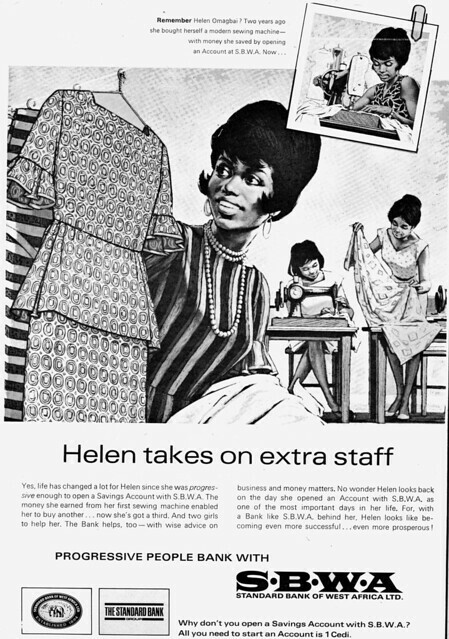 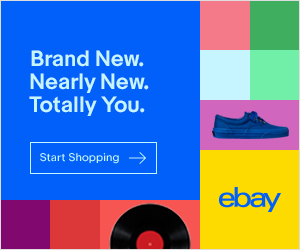 Although 1969 was an election year, Drum still covered lighter subjects such as fashion, football and music. 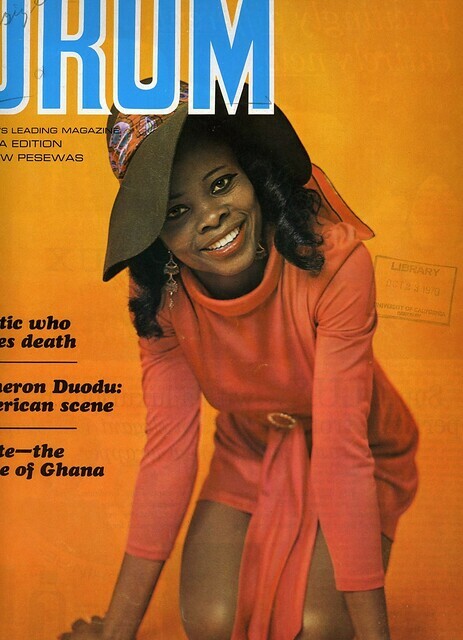 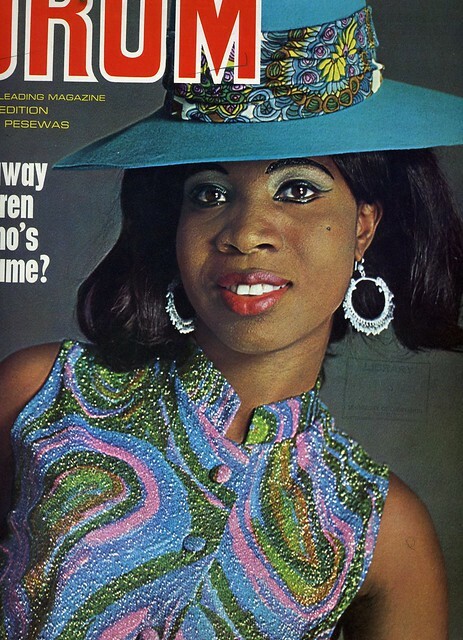 It was billed as Africa’s leading magazine and each cover featured the Miss Drum of the month. 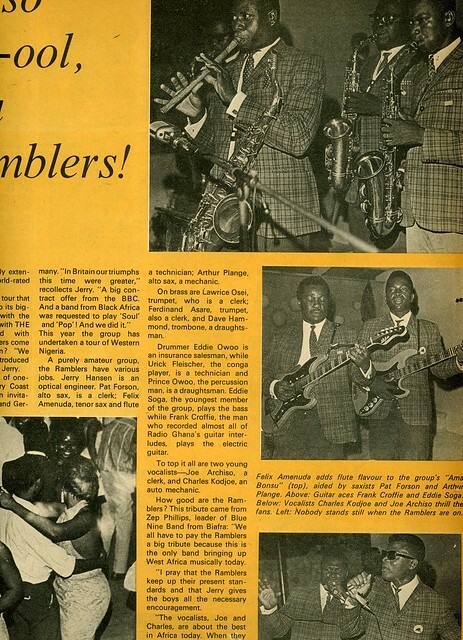 If you’d like to read more about Jerry Hansen and The Ramblers who “brought back the boogaloo” from London and the States and lots more, then check out the very informative Koranteng’s Toli Blog.